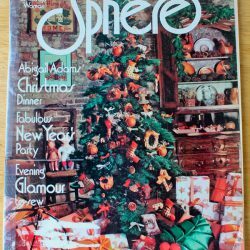 I almost forgot to post the monthly issue of vintage Sphere from December 1975 before we head into the New Year! 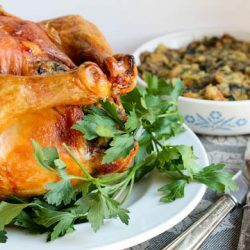 A roasting chicken with a Swiss chard and sausage stuffing will give your kitchen a heavenly aroma! 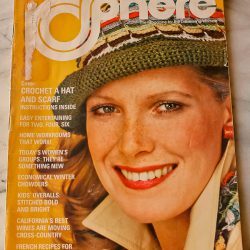 This issue of vintage Sphere magazine has chowders to warm us, weekend ideas, and two chefs to teach us old and new French recipes. 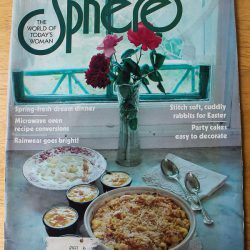 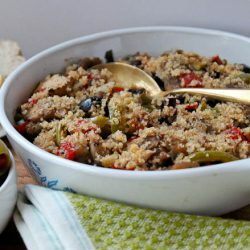 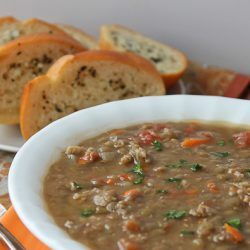 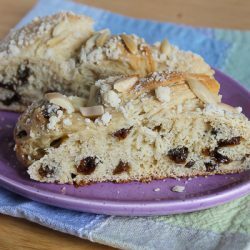 This issue of Sphere magazine features Spanish cuisine, sourdough baking, and a Sausage and Lentil Soup perfect for National Soup Month!